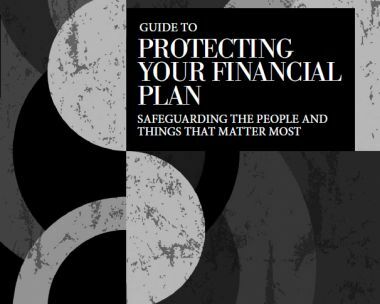 The right professional financial advice can give you the freedom to live life on your terms, and key to this is safeguarding your financial security by making sure you have adequate protection in place to care for the people and things that matter. It’s concerning to see that half (50%) of the UK’s mortgage holders have no life insurance cover in place, meaning that 8.2 million people are leaving themselves and their families financially exposed if the unforeseen were to happen. Research also shows that only a fifth (20%) of the UK’s mortgage holders have a critical illness policy, leaving many more millions at risk of financial hardship or losing their home if they were to become seriously ill.